Day 1 Reach SrinagarReach Srinagar Airport. Pickup & Transfer to Houseboat. Evening Shikara ride on the Dal Lake, visiting floating/ vegetable gardens. Dinner and overnight stay in Deluxe Houseboat/Hotel. Day 2 Srinagar - Kargil (Via Sonmarg)Morning after breakfast drive to Kargil approx. 220 Kms/ 8 Hrs via Sonmarg. Sonmarg - which is one of the most beautiful drive from Srinagar. You may take a pony ride (at your own cost) to Thajiwas Glacier where snow remains round the year.On arrival drop at Hotel. Welcome drink on arrival. Rest of the day at leisure. Overnight in the hotel. 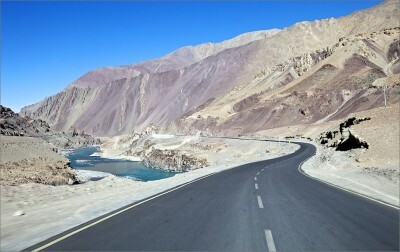 After Breakfast Drive Up Along The Scenic Indus Valley. 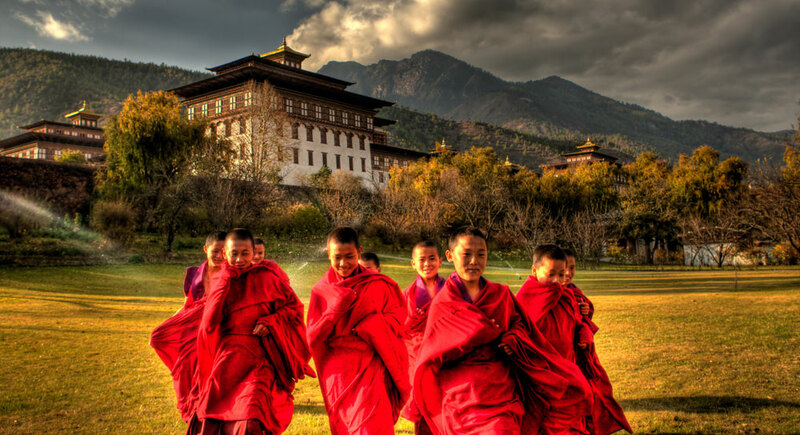 Enroute Stop Over To Visit The Famous Shey Palace & Monastery, Thiksey Monastery. Evening Walk With Slow Pace In Leh Bazaar. Shinti Stupa and Leh Palace sightseeing. Overnight Stay at the Hotel. O/N Leh. Early Morning After Breakfast Leave For Pangong Lake (14,500 Ft) Through Changla Pass 17,350 Ft. (Third Highest Motorable Road In The World). 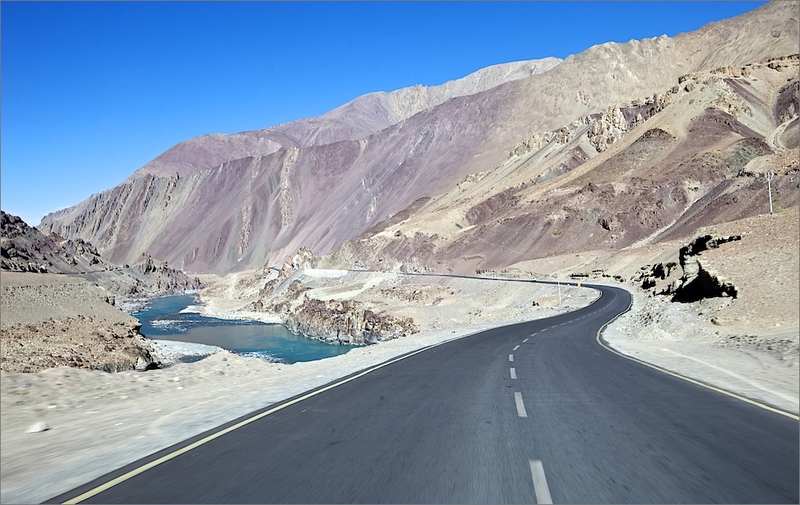 Visit The Beautiful Pangong Lake Which Forms A Part Of The Border Area Between India And China. This Large, Serene Lake At An Altitude Of 13,930 Ft. Above The Sea Level Has A Brilliant Color Variation Including Deep Blue, Turquoise Etc. Spend Some Time On The Banks Of Pangong Lake. This Famous Blue Brackish Lake Of Pangong Is 5/6 Kms Wide And Over 144 Kms Long And Is Shared By Two Countries (30% India And 70% China). Enjoy Hot Lunch At The Banks Of Pangong Lake. Return Back To Leh. O/N Leh. Day 7 Leh – Khardungla - Nubra Valley (5 Hrs – 120 Kms)After Breakfast drive to Nubra Valley via Khardung la pass the highest motorable road in the world (18,380 feet). On the way you get excellent view of great Karakoram Range. Enjoy Pack Lunch on the way. Keep driving through Syok River and reach Hundur by late afternoon. O/N Hunder. Early Morning Transfer To Airport And Fly Back To Destination.